Gemma Joined 3PB in July 2016 as an Apprentice and completed an NVQ in Level 3 Business Administration. 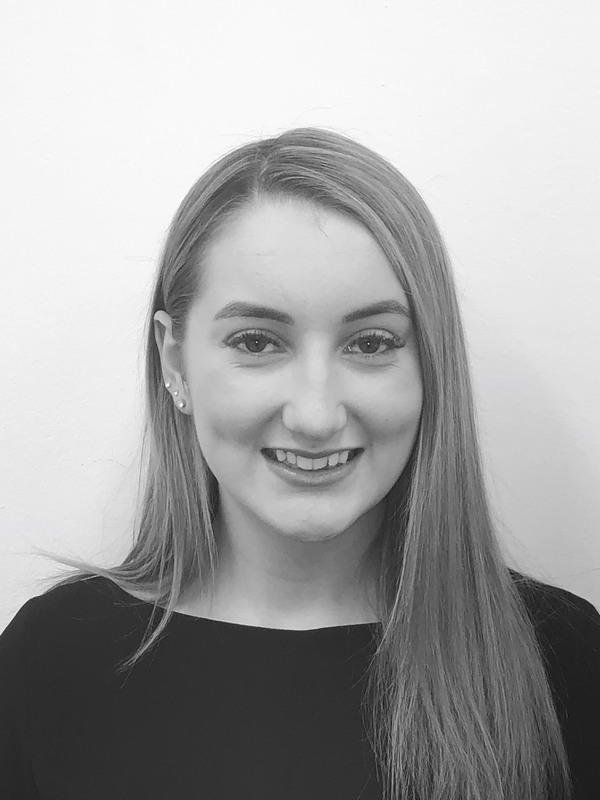 Gemma has recently been promoted and is one of the Practice Managers based in London primarily dealing with Public Regulatory Law. Gemma enjoys travelling and spending time with friends and family. She is also a member of the Institute of Barristers Clerks.